Last year in the month of December the Security-focused Unix-like distribution 'OpenBSD' Foundation announced that it was facing shut down due to lack of funds to pay their electricity bills and dedicated Internet line costs. "In light of shrinking funding, we do need to look for a source to cover project expenses. If need be the OpenBSD Foundation can be involved in receiving donations to cover project electrical costs. But the fact is right now, OpenBSD will shut down if we do not have the funding to keep the lights on." Just after a month, a Bitcoin billionaire from Romania has stepped in and sorted OpenBSD out! 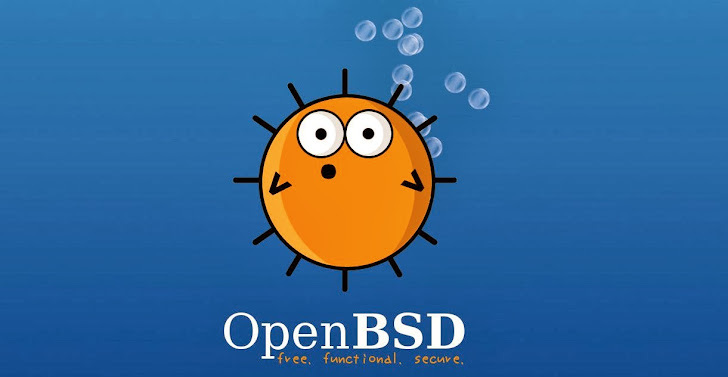 Mircea Popescu, the creator of the MPEx Bitcoin stock exchange has offered $20,000 donations to the OpenBSD Foundation and saved the existence of OpenBSD development from being stopped. Like each open source project, OpenBSD production servers were funded by donations from individuals or organization. This operating system had reached to an edge where its sustainability was in question. Funding issues are not new to the OpenBSD project. In 2006, it faced a similar issue, i.e. was running at a $20,000 loss each year. The OpenBSD developed at the University of California, Berkeley, is the most important name in UNIX derivatives, which is a core component for developing firewalls, Microsoft’s services for UNIX, Windows Core Security Force and other propriety systems. OpenBSD itself has built in cryptography and packet filtering suit, which is used in firewall, IDS, VPN gateways. The OpenBSD Foundation has now raised $100,000 and still trying to raise money against its 2014 target i.e. $150,000 to continue to sponsor hackathons and other development efforts.